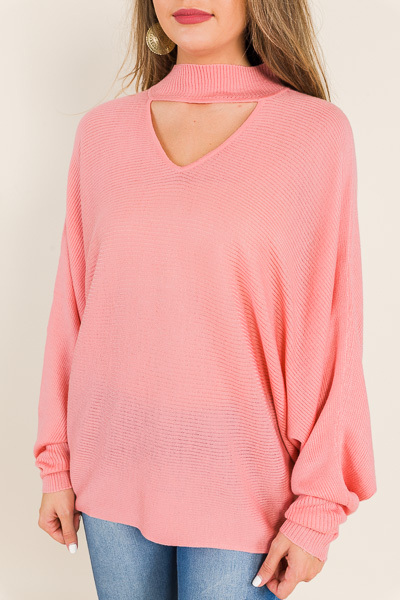 Subtle ribbing and a statement neckline combine to give this sweater instant appeal. 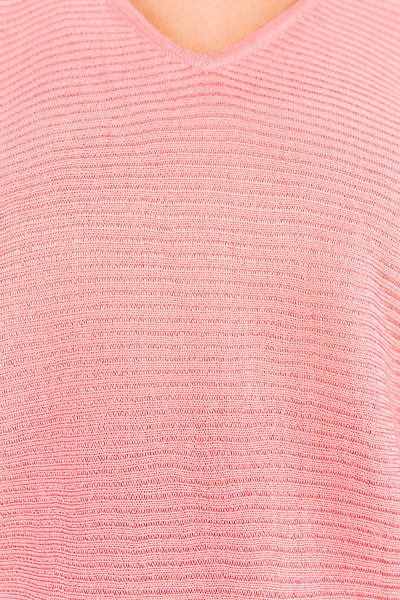 The bright color is the perfect way to brighten your fall and winter wardrobes right up. 100% acrylic.